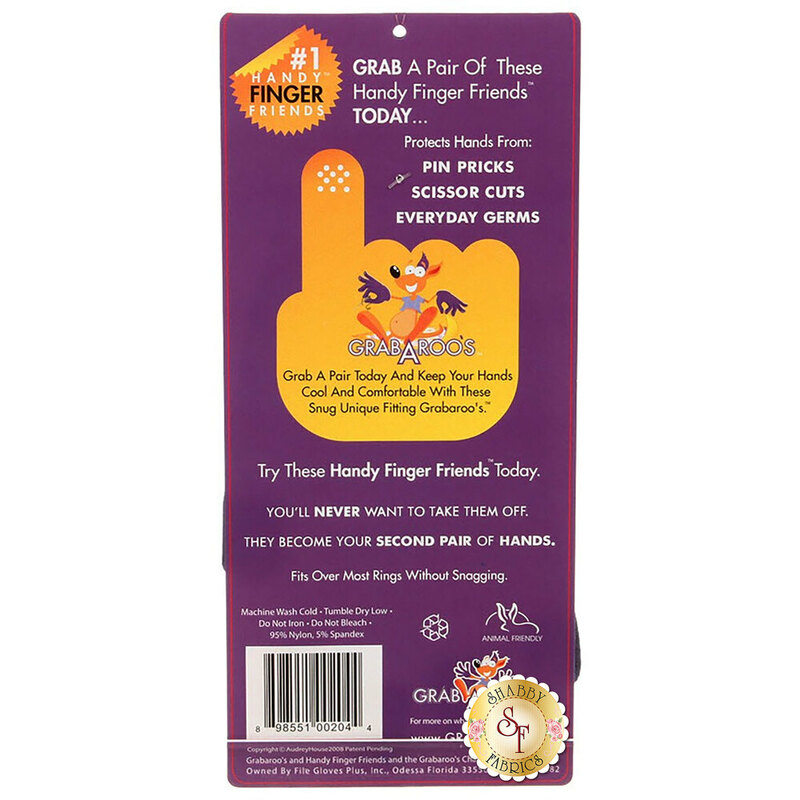 These handy finger friends by Grab A Roo are perfect for protecting your hands from pin pricks and scissor cuts! 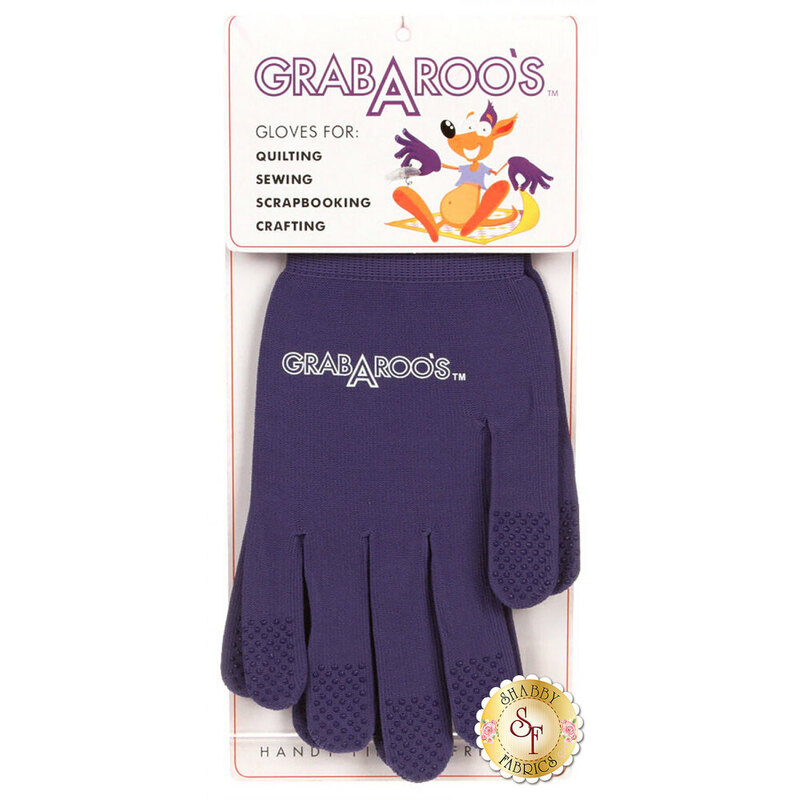 Grab A Roo's are helpful for quilting, sewing, scrapbooking, and crafts of all kinds! Made from 95% nylon and 5% spandex, these gloves are available in size 8 or 9.